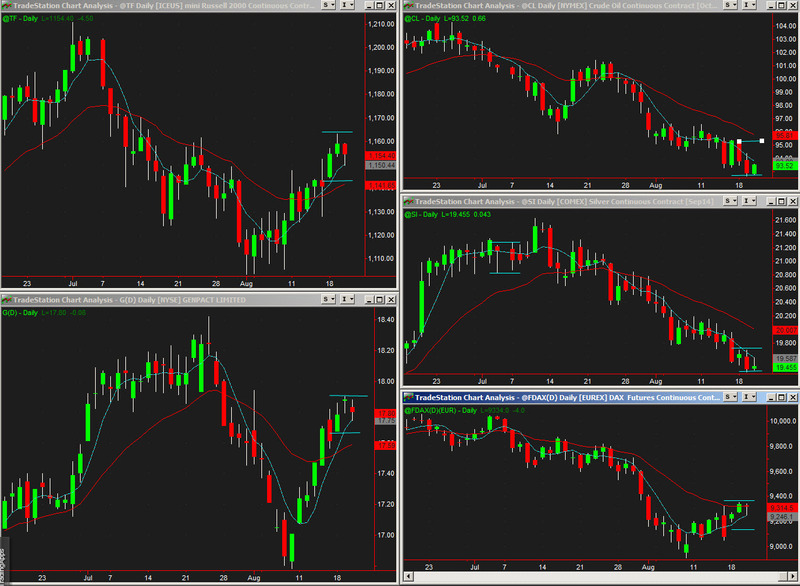 The E minis were able to push to new highs which really should not come as any surprise given the upward momentum. 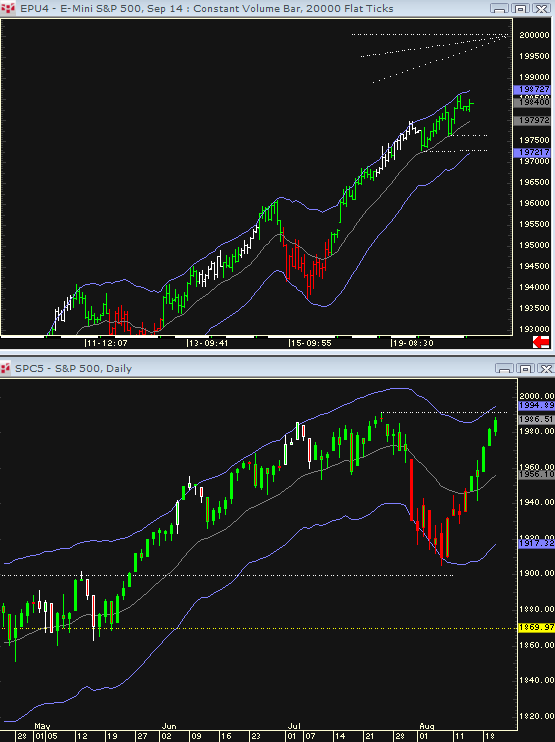 Take note, though, the SP cash has not yet made new highs. The small cap shares are struggling up here, and after three days low to high, it would be natural to see a better consolidation to the hourly EMA. 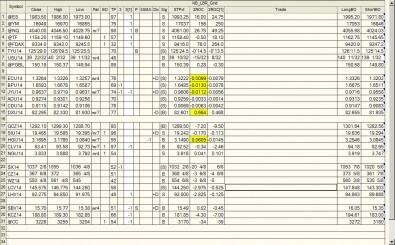 there were healthy intraday reactions down, which has kept this market from getting too overbought. 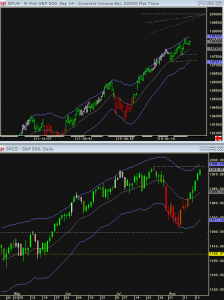 If the indexes can manage a constructive consolidation at these levels, There is still all time new highs for the DOW and 2000 for the SPs as big psychological pivots. 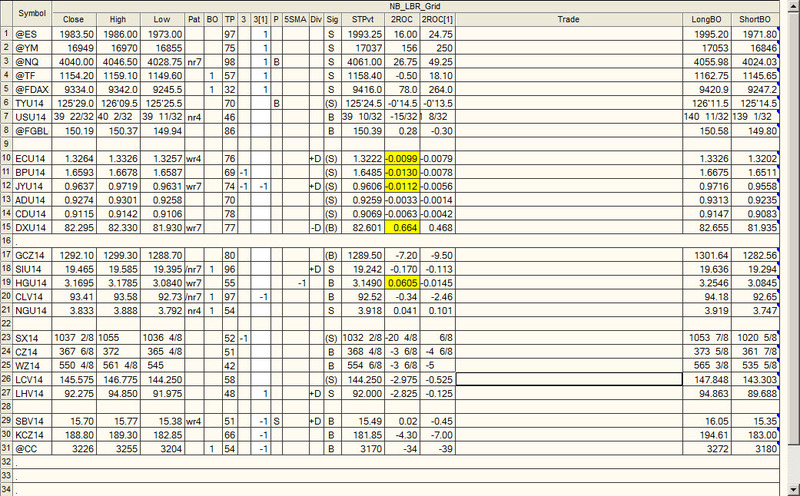 Put call ratios gave a buy after excessive bearish sentiment and they have yet to swing back the other way. A strong dollar also makes US assets attractive to foreigners…..and the Dollar has an extremely strong trend intact that can persist for awhile on the weekly charts. Currently the hourly EMA for the SPs (pit session) comes in around 1975, but will continue to rise after the morning opens. 1978 is also an area to watch for support on any reaction down. 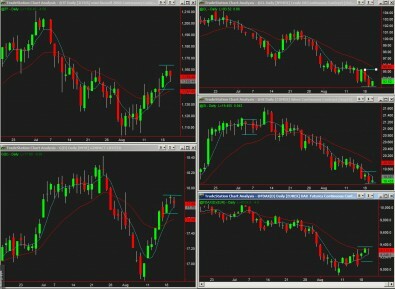 Watch the hourly EMAs for the pit session DOW and Nazdaq as well. Currently you should be able to see 3 pushes up on the oscillator suggesting consolidation is due.